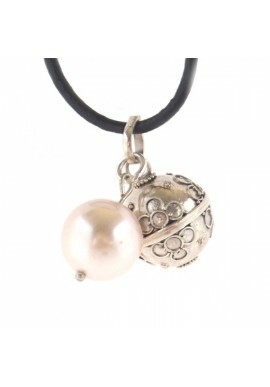 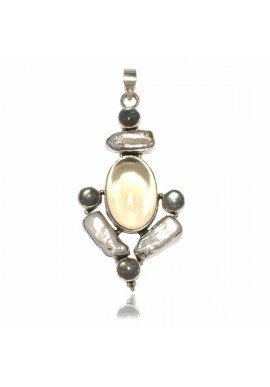 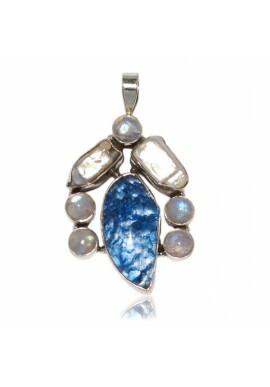 Sterling Silver Angel Caller with Natural Pearl Pendant. 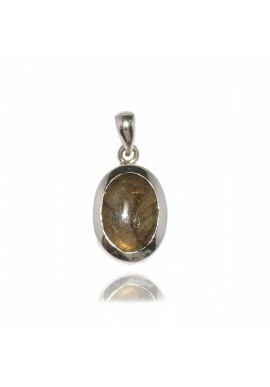 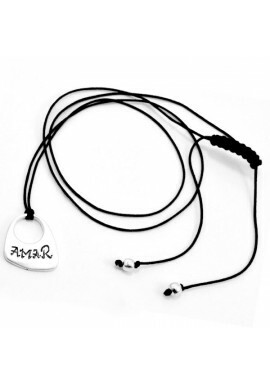 Amar means love... Sterling silver "Amar" pendant with nylon thread and silver beads. 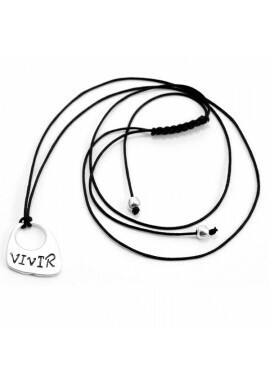 Vivir means live... Sterling silver vivir pendant with nylon thread and silver beads.